There's no doubt that fruits and veggies are good for you -- we've been hearing that message since we were kids. But can they help you lose weight? Probably not. At least not all by themselves. A new study from the University of Alabama at Birmingham found that eating fruits and vegetables actually has little to no impact on weight loss. 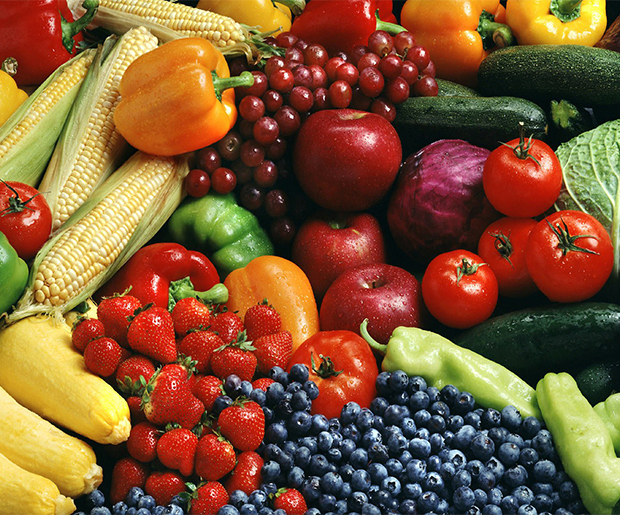 Researchers examined data from more than 1,200 test subjects, and found that across the board, eating more healthy fruits and vegetables "had a near-zero effect on weight loss," said Kathryn Kaiser, of the UAB School of Public Health, who helped lead the team. Instead, the people who had the most success with losing extra pounds were those who cut their total calorie intake -- no matter what it was they were eating.